We provide the corresponding tool for all of your applications. Whether it is mixing, conveying, metering, milling, whether in the food industry, the chemical industry, the environmental sector, or the agricultural and forestry sector. SPIX auger blades are available in all dimensions, shapes, and made of a wide range of materials — always tailor-made to client specifications. Wear protection measures Screwed-on wear segments, various custom welds etc. 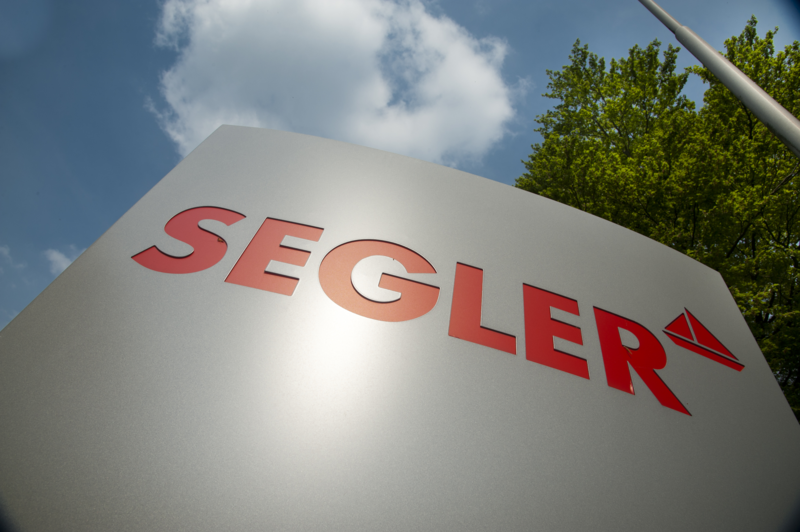 SEGLER stands for long-standing experience and expertise in auger manufacturing. You will benefit from our great flexibility, short delivery times, competent advice, and high, consistent product quality.